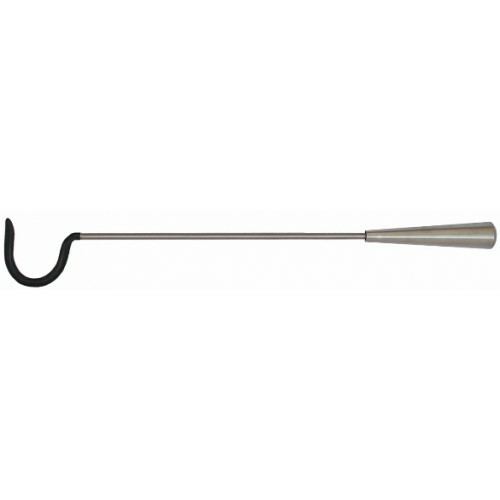 Snake Handling HookSize: 16"Material: Stainless Ste..
Snake Handling Hook (Collapsible)Size: 38"Material:.. Size: 24"Material: Stainless SteelHandle: AluminumTip: Rubber Coated.. Size: 16"Material: Stainless SteelHandle: AluminumTip: Rubber Coated..
Snake Handling HookSize: 38"Material: Stainless Ste..
Snake Handling HookSize: 24"Material: Stainless Ste..
Snake Handling Hook & Pinning (Combo)Size: 24"M..
Snake Handling Hook & Pinning (Combo)Size: 36"M..
Python HookSize: 45"Material: Stainless Steel..
Python HookSize: 55"Material: Stainless SteelHandl..